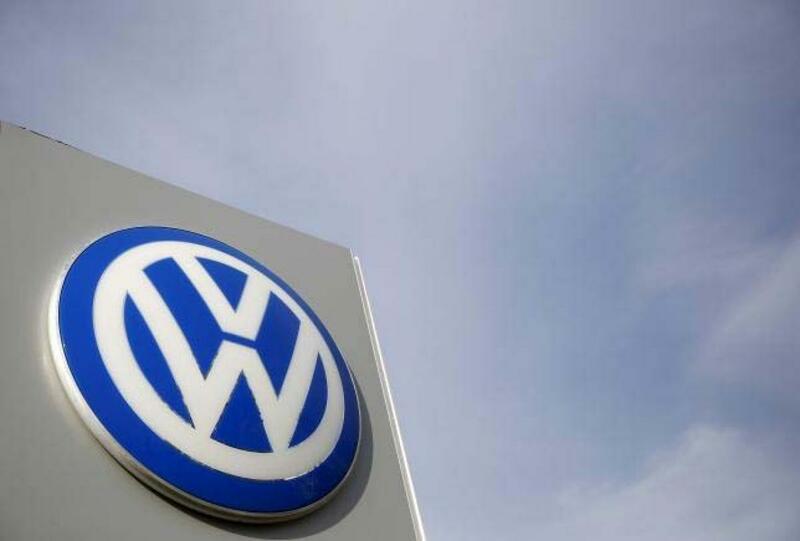 The government has ordered a probe into Volkswagen (VOWG_p.DE) emissions after the carmaker admitted cheating on U.S. pollution tests, the Mint newspaper reported on Friday citing officials familiar with the matter. The government has asked testing agency Automotive Research Association of India to evaluate Volkswagen cars, the newspaper said. "We want to know if what happened in the U.S. could happen in India or not," Mint quoted a government official as saying. Volkswagen was not immediately reachable for a comment on the article. A spokesman at the transport ministry was not immediately reachable for a comment.